It was surprising to see this headline when I went to weather.com today to check out the forecast. They had a short article on how time and time again people see the hand of God in the weather, and storm survivors say that someone was watching over and protecting them. 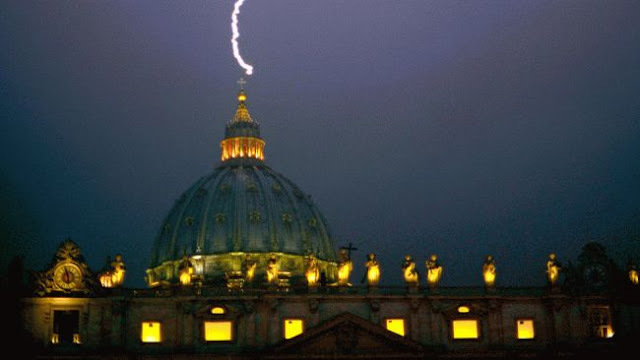 During a heavy thunderstorm in February 2013, Agence France Presse photographer, Filippo Monteforte, was trying to stay dry in St. Peter's Square, when a bolt of lighting came down and hit the Vatican. The photo became an exclamation point on an already historic, unexpected day. 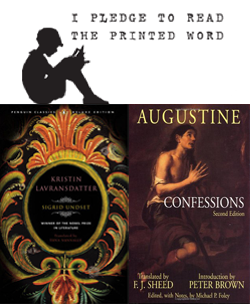 Earlier that morning, Pope Benedict XVI announced he'd be stepping down from his duties for health reasons, marking the first time in about 600 years a pope had resigned. Superstorm Sandy inflicted vicious winds, storm surge and historic flooding to parts of eastern New York and New Jersey in late October 2012. Breezy Point, Queens, NY was one of the areas that absorbed the worst of the storm. 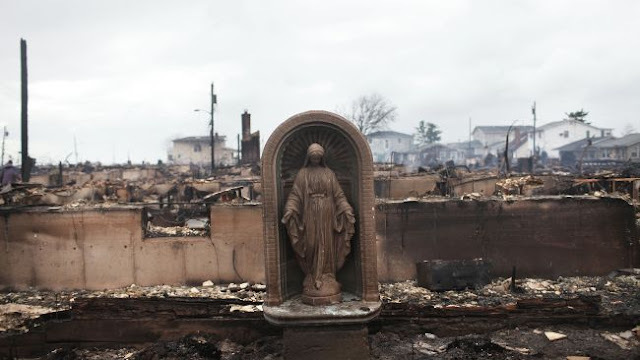 To make matters worse, flooding and storm debris blocked entry into parts of the city, and firefighters couldn't stop a large fire that left 100 homes damaged and destroyed.But standing high among the ashes in Breezy Point remains a statue of the Virgin Mary. Once a centerpiece in a family garden, the statue now acts as a beacon of hope for survivors. Pilgrims leave flowers and often stop to pray at her feet. An EF-5 tornado steamrolled Joplin, Missouri on Sunday, May 22, 2011. About 30% of Joplin's buildings weredamaged or destroyed, and St. Mary's Catholic Church stood directly in the storm's path. 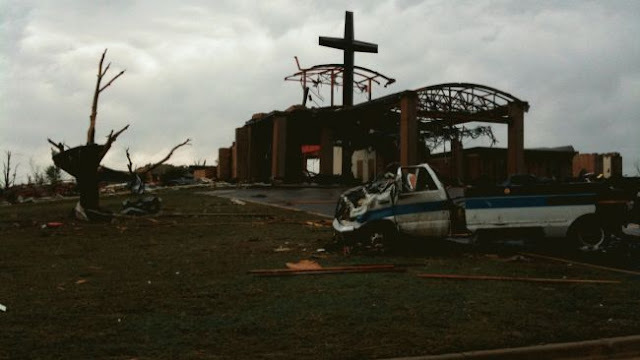 The storm decimated St. Mary's church, parish center, rectory and the elementary school, but it couldn't budge the tall steel cross from its spot at the top of the church. The church's pastor was in the rectory when the storm hit, and he survived by taking cover in the bathtub.